Niceville and its sister-city Valparaiso are both built around Boggy Bayou, centrally located north of Destin. The two waterfront cities share a Chamber of Commerce, and along with Bluewater Bay, are often referred to as "the greater Niceville area". Destin is only a 20-minute drive from Niceville, and beach-goers often stay in the smaller city, commuting to avoid the crowds and higher prices in Destin. 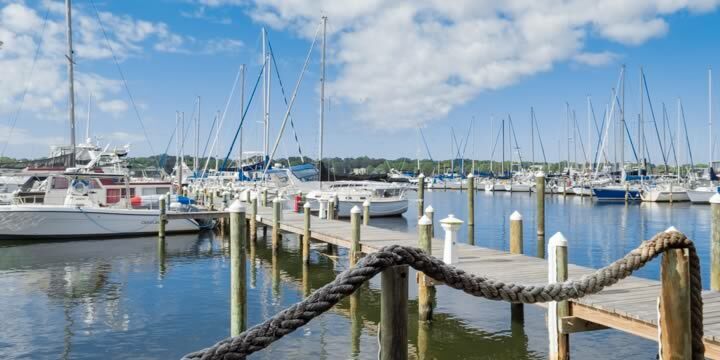 The city of Niceville is famous for its safe neighborhoods, waterfront, friendly residents, excellent schools, and pristine, unspoiled natural areas. One of the best attractions in the city is the Turkey Creek Nature Trail and Pavilion. Not only can the young people enjoy arcades and rides, but Turkey Creek offers swimming, canoeing, and tubing. The nature trail offers wildlife viewing as well as beautiful oaks and pines that take you away from your every day cares and worries. A mile-long Boardwalk provides markers along the way for identifying the tropical foliage, as well as benches to rest and enjoy the peacefulness of nature. 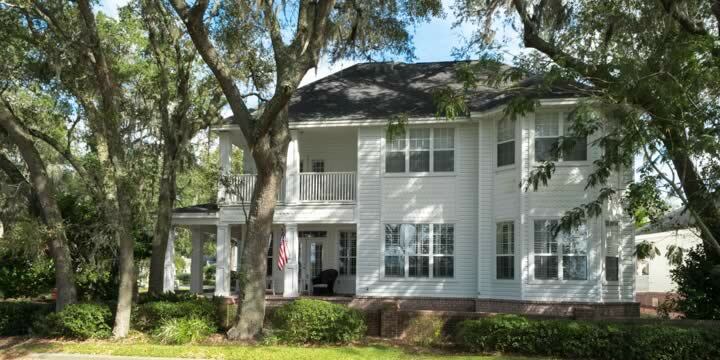 Niceville has homes in every price range, and in particular, you will find many beautiful homes. Lake Way Villas is built along Lake Henderson in Niceville, and offers affordable luxury living that will take your breath away. Pinewood Estates townhomes have views of the Bayou, and a private boat launch. Another very affordable community is Endicott Village. 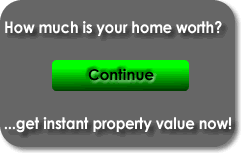 If you want a home with little or no maintenance. You will find some beautiful yet affordable single family homes built around the Turkey Creek Boardwalk, called The Traditions at Walton Oaks. Kids will spend hours playing along the nature trails and you can walk to everything at the Pavilion. The Bluewater Bay Golf Course sits in the heart of Gleneagles Green subdivision, with golf course homes that boast gorgeous views of the greens. If a true luxury home is what you want, you will find the large waterfront estates in Rocky Bayou Country Club offer the inspiration of a lifetime. Rocks Cove will give your boat a place to live in Bluewater Bay's marina, where home owners walk right out the back door to enjoy it. Lake Pippin is another lake that is surrounded by luxury homes offering water views that are to die for. In short, Niceville is one of the best places to live in the panhandle, and you should consider seeing the many homes, condos, and even some new construction real estate in this wonderful town. Call us to tour the area and see if you can find your dream home in Niceville.